It was my friend Rachel’s birthday and there was only one thing we wanted to do. 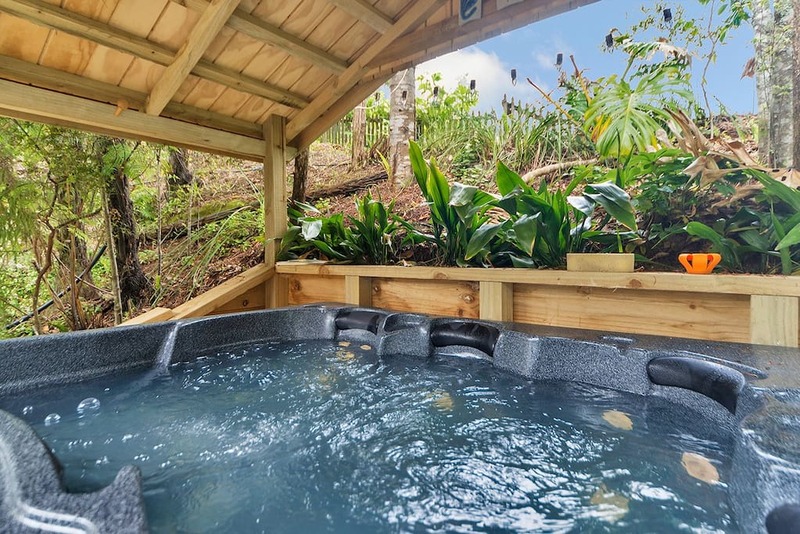 Stay in a cosy cabin with a hot tub that we could drink lots of wine in! 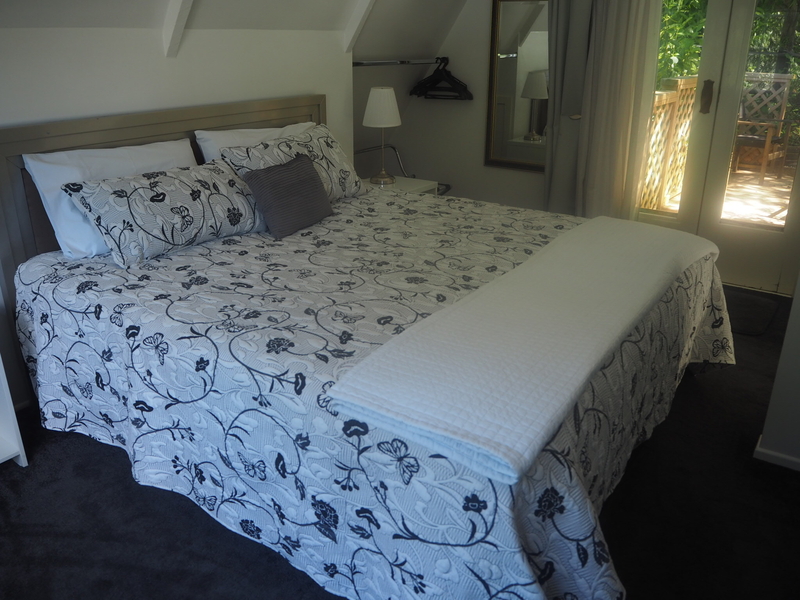 We didn’t want to venture too far from Auckland as were only going for one night so Puhoi seemed the perfect choice. 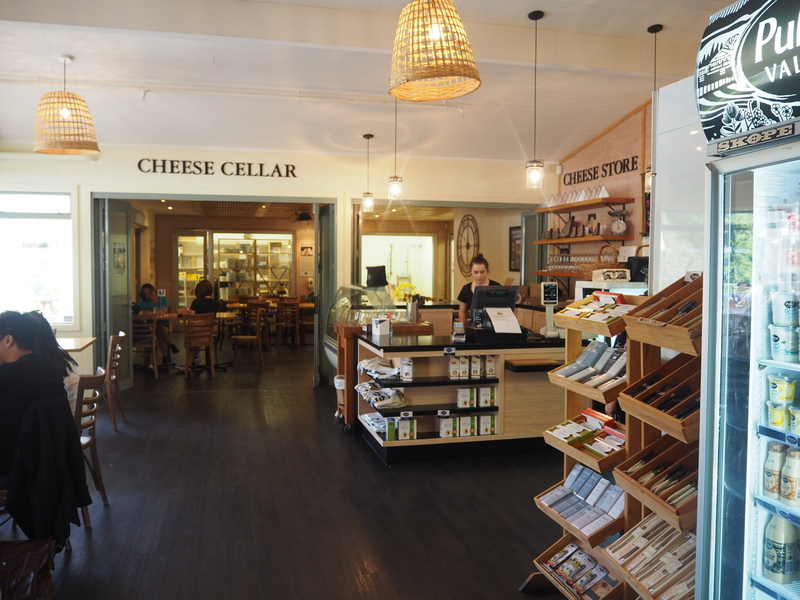 Only forty minutes north of Auckland, Puhoi is a historic village that boasts a really nice village pub and best of all – a cheese factory. 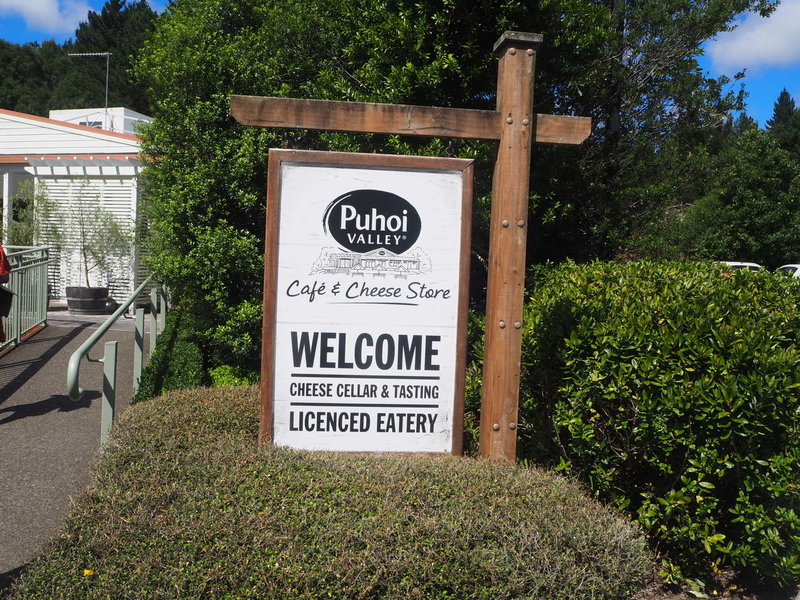 We couldn’t check into the cabin until 2pm so we thought we’d head to the Puhoi Cheese Factory for lunch. 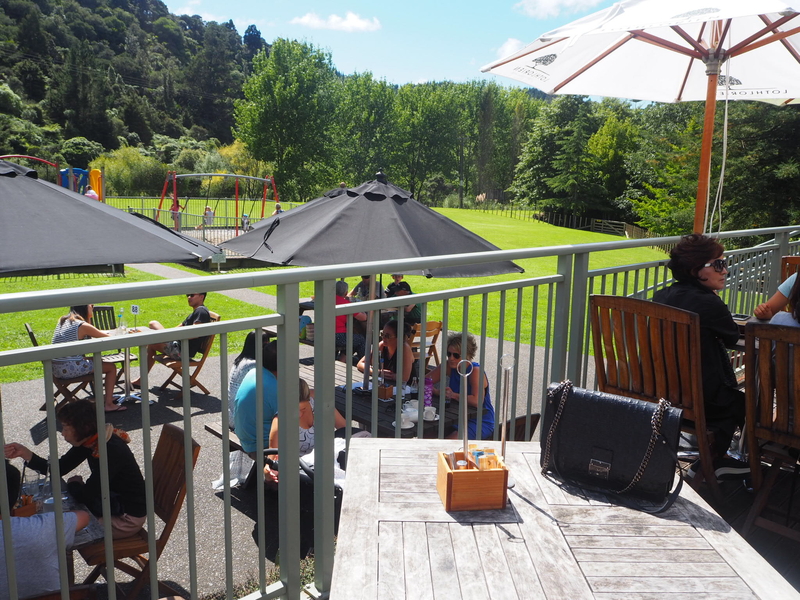 It was a beautiful summer day and we managed to bag one of the outside tables which had a stunning view over the valley. 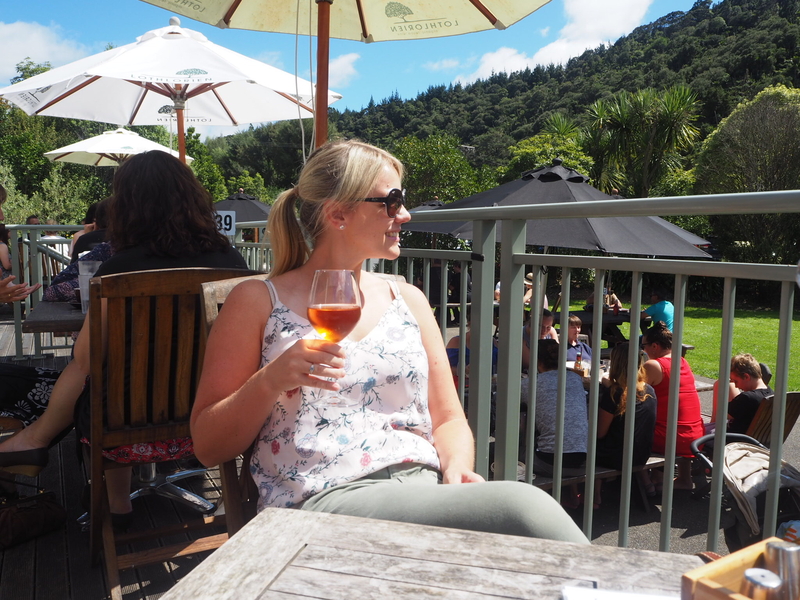 It was glasses of Rose all round as we delved into the menu…….. 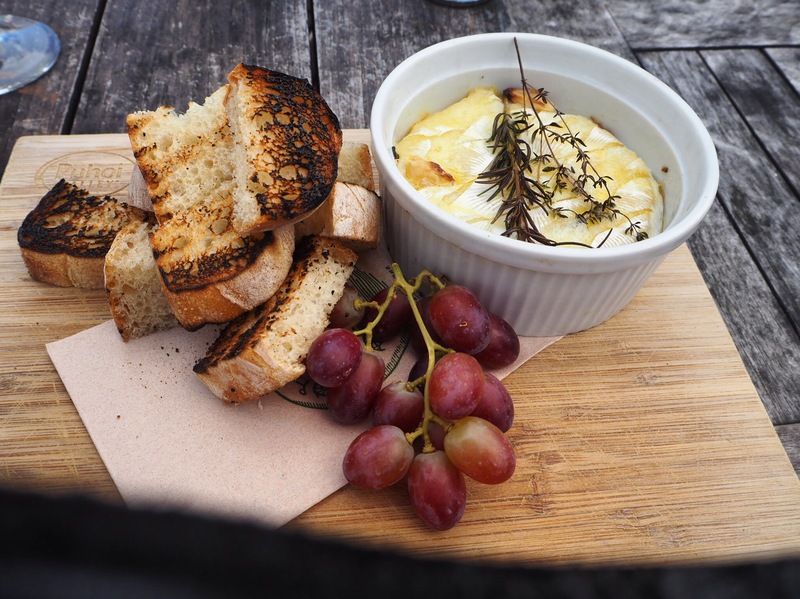 The menu features everything cheesy – a serious cheese lovers dream. 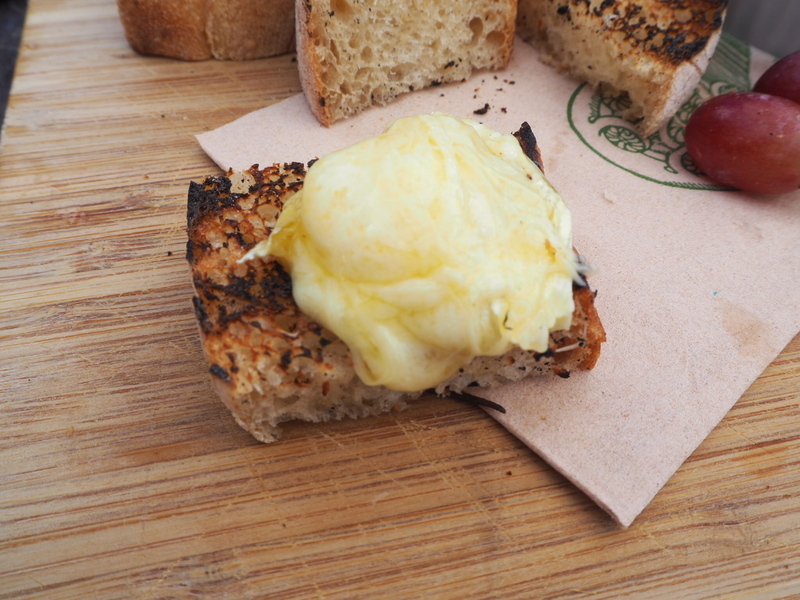 We tucked into a baked Camembert with toasted sourdough bread. Seriously, stuff that dreams are made of! 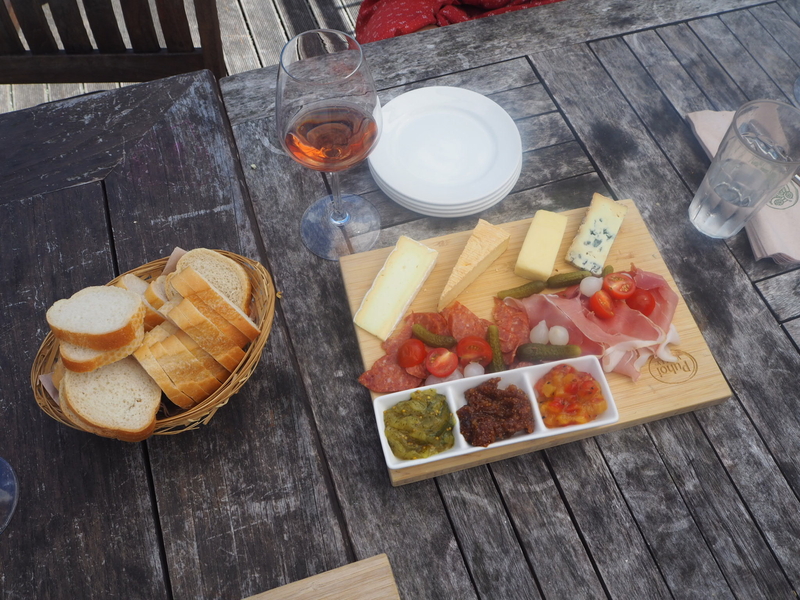 We also ordered the medium cheese platter which featured a selection of cheeses and meats with bread and chutney. 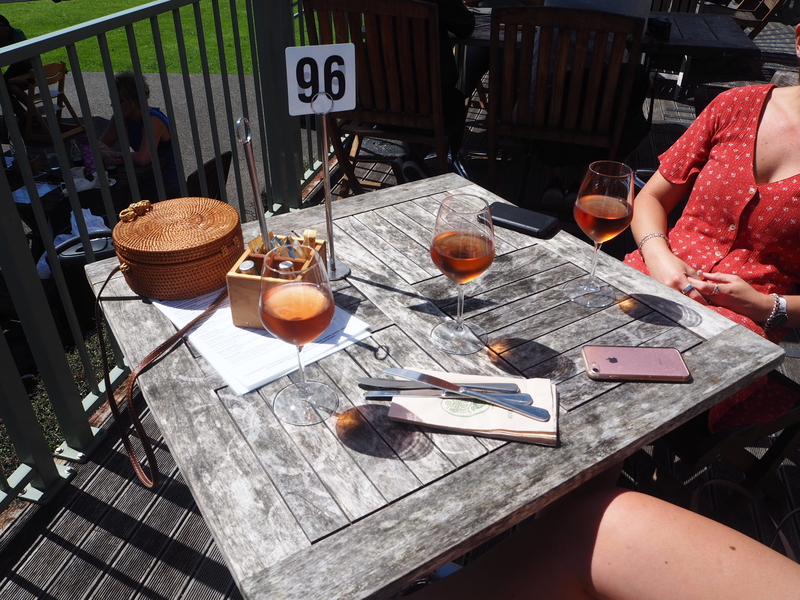 It was a lovely lunch in a beautiful setting and if you’re visiting Auckland I would highly recommend a visit to Puhoi. It was now time to check into the cabin and explore our surroundings for the evening. The little cabin was in such an idyllic setting at the top a quite a long drive so had great views. 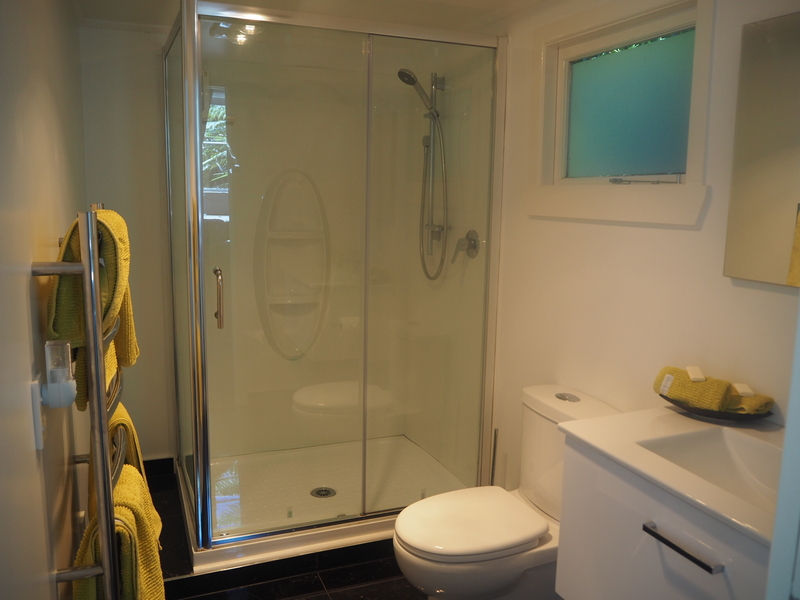 It was really spacious and even had a swimming pool as well as the hot tub. 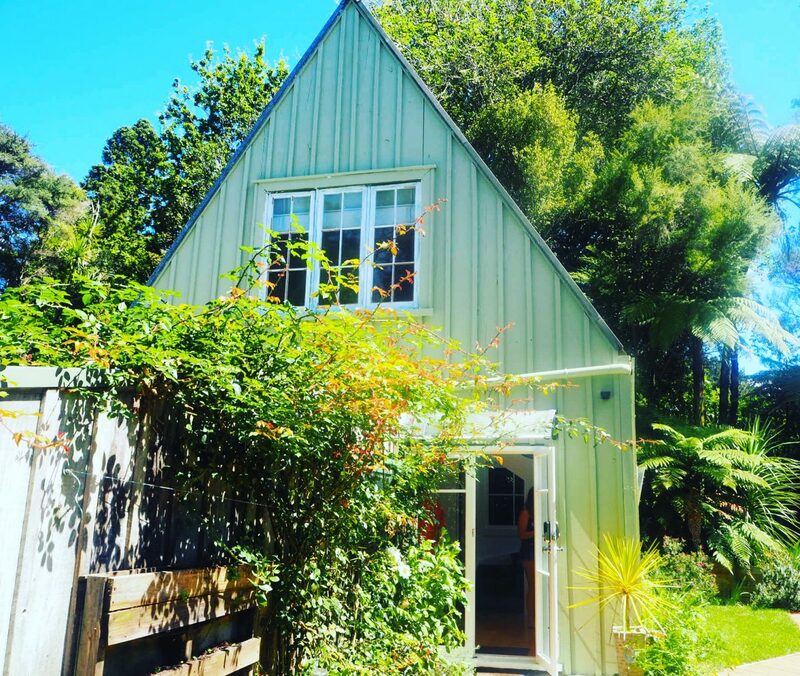 It was great value for money and if you want to book the same spot you can find it on Airbnb here. With the sun beating down we headed to the pool and spent the rest of the afternoon sunbathing and floating on the beanbags in the pool. 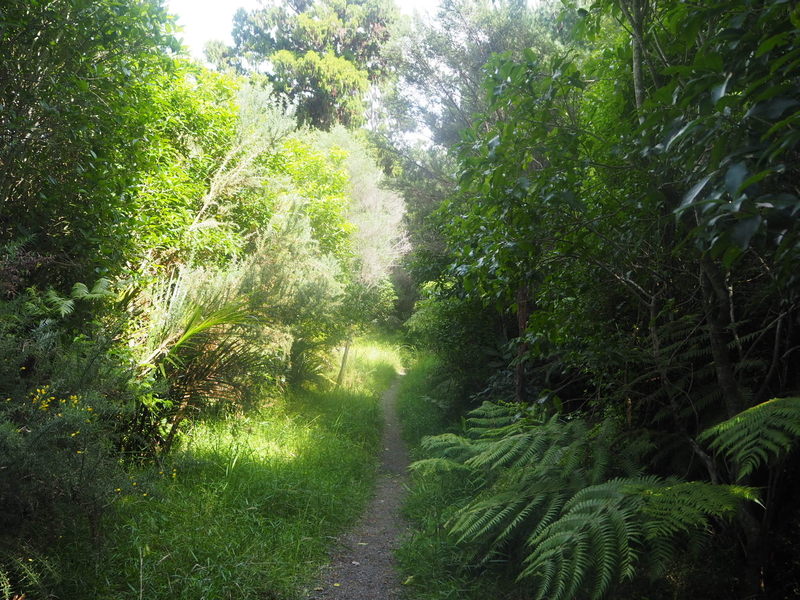 It was really nice and quiet and we couldn’t hear anything but the sounds of birds and the wind rustling the leaves. We stayed out by the pool until around 6pm and headed back to the cabin for a shower. It was at this point that we then opened Ginny the host’s information folder and realised that the only place to eat in town only opened their kitchen until 7pm! The shower went out of the window and we quickly threw on some clothes and headed towards the village. 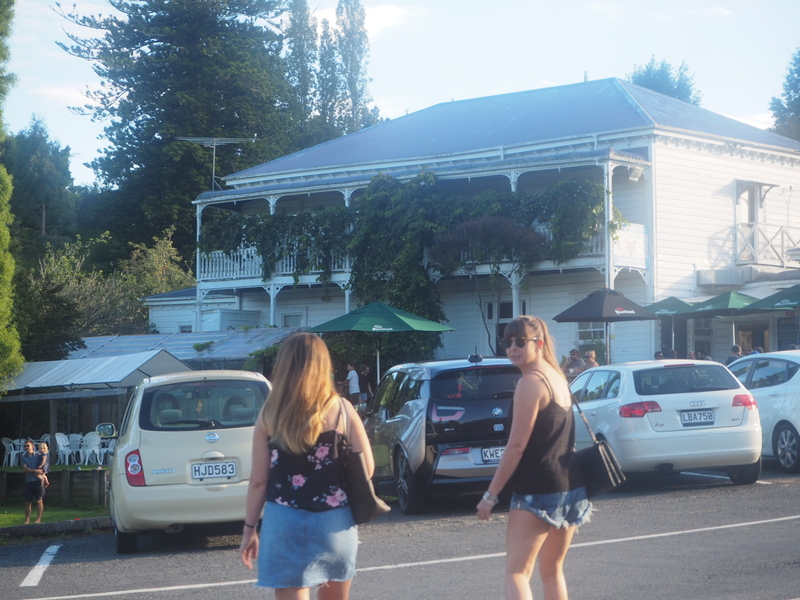 The historic Puhoi Village Pub is just a short ten minute walk from the cabin. 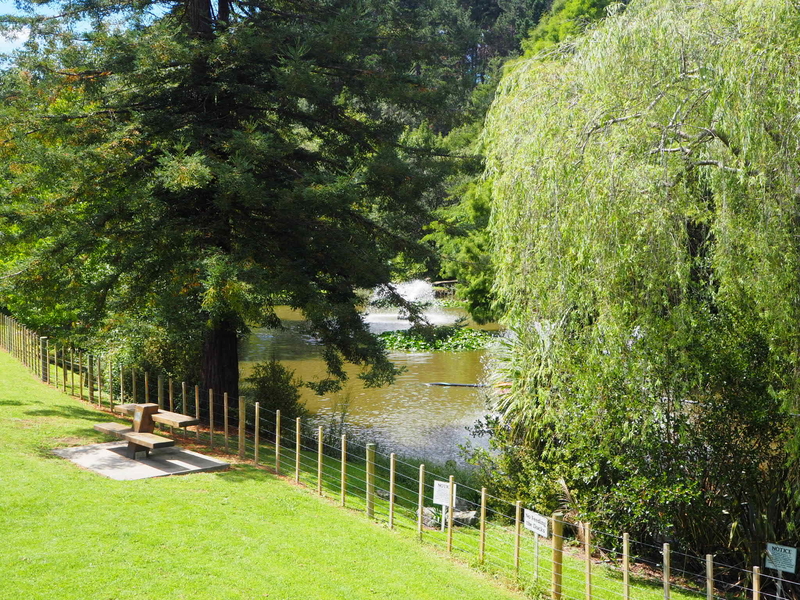 Established in 1879 the pub is at the heart of the community and serves tasty pub food overlooking the village green. 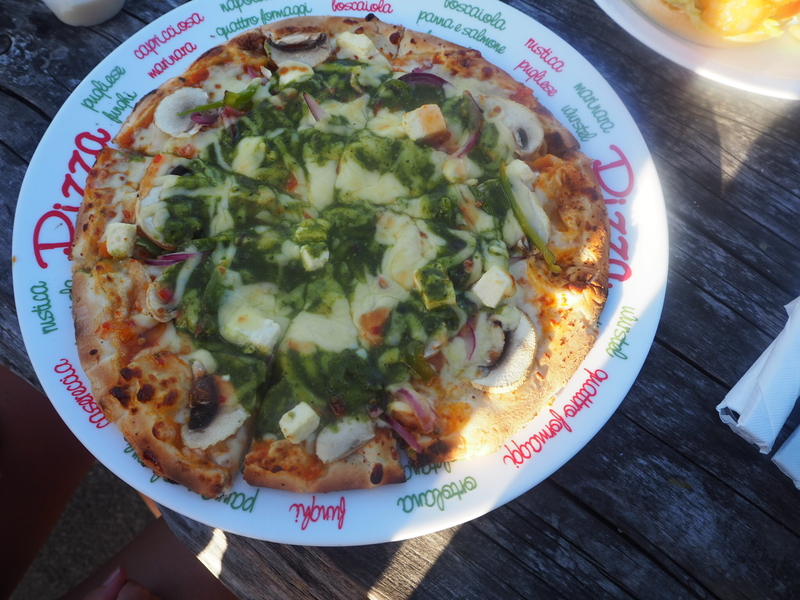 We ordered some ciders to drink in the last of the sun and some pub grub. 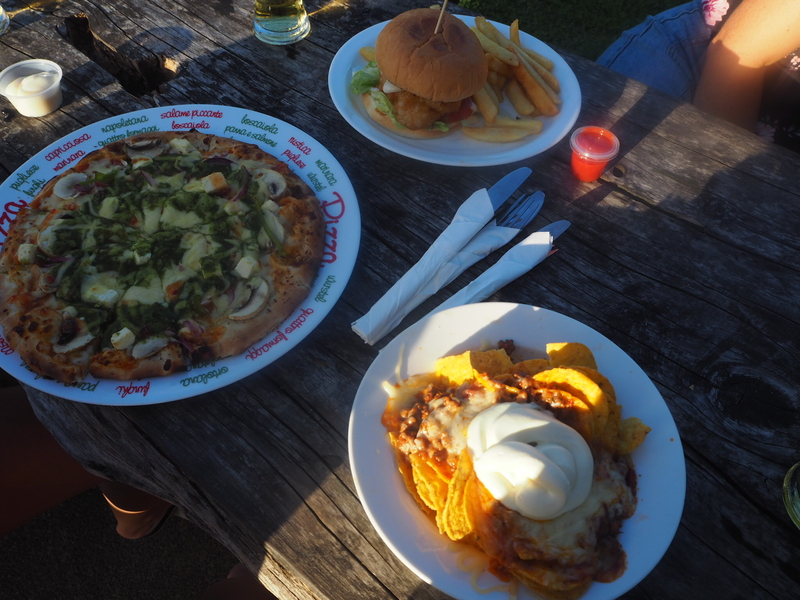 Beef Nachos, Vegetarian Pizza and a Fish Burger. 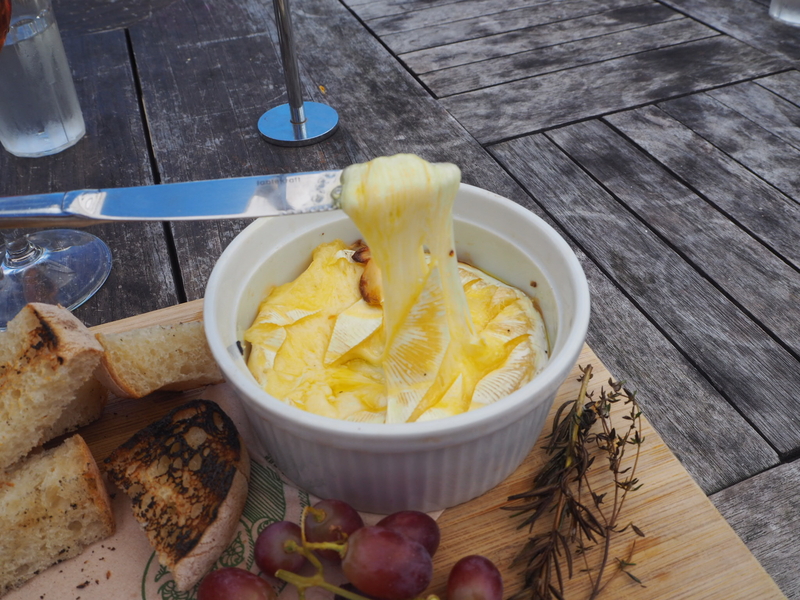 We had a great meal at the pub but there was only one thing on our minds – getting back to the hot tub. 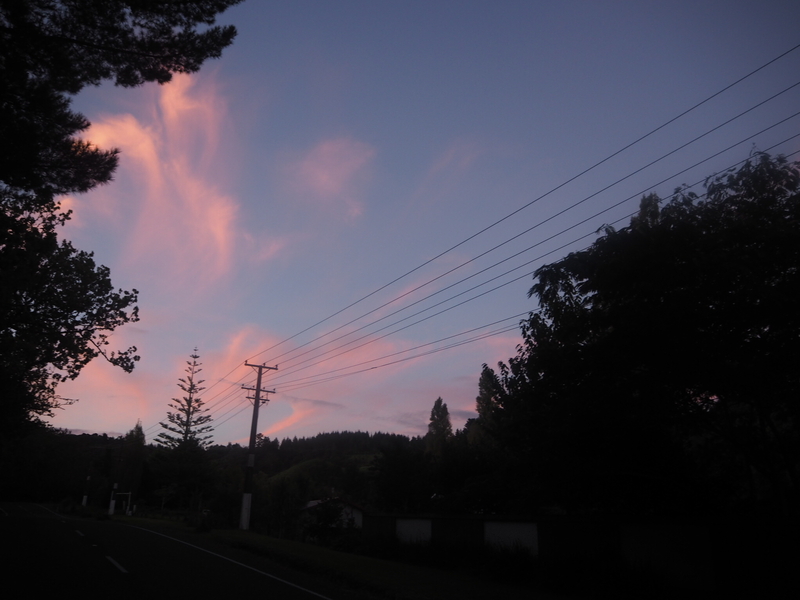 The sky lit up in beautiful shades of pink on the way back to the cabin. I had a bottle of champagne left over from my birthday so we got some glasses and hopped in. The only thing with this hot tub is that it stops heating at 9pm so after an hour it started to get a bit chilly so we hopped out and watched some TV in the cabin. 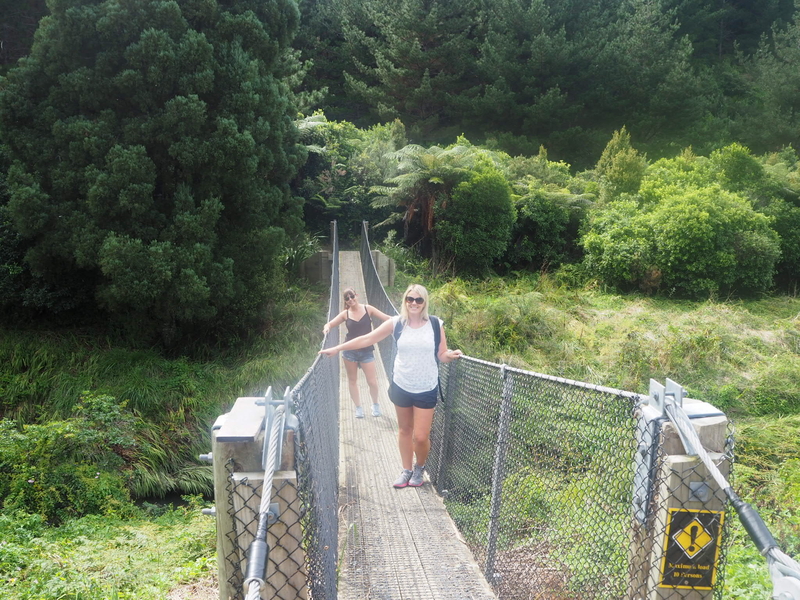 After a great night’s sleep we thought we’d tackle a walk and started on the Puhoi Track. 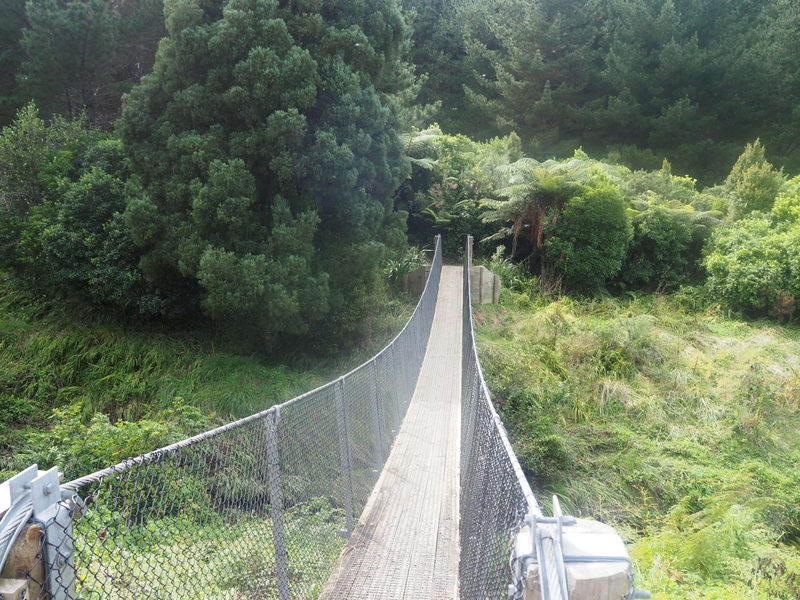 Starting off you cross a very bouncy swing bridge! 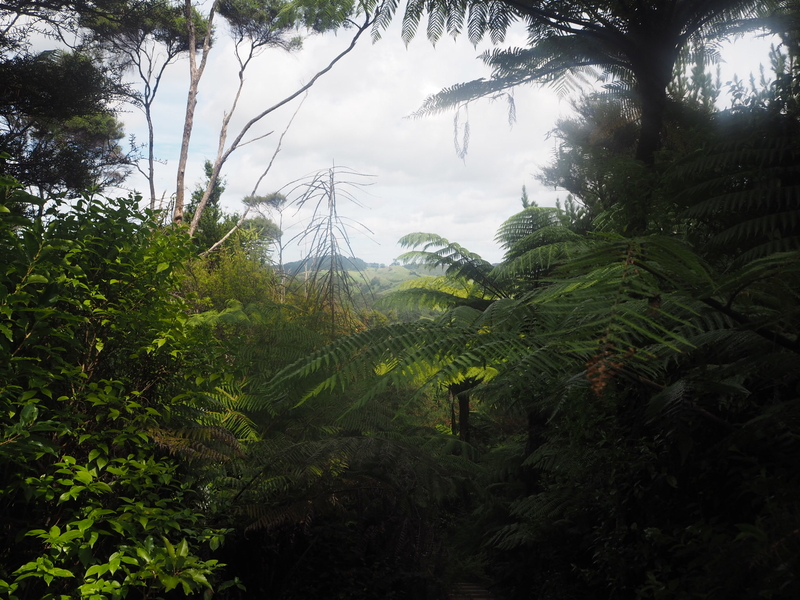 The walk takes around 1.5 to 2 hours and is hilly in sections. 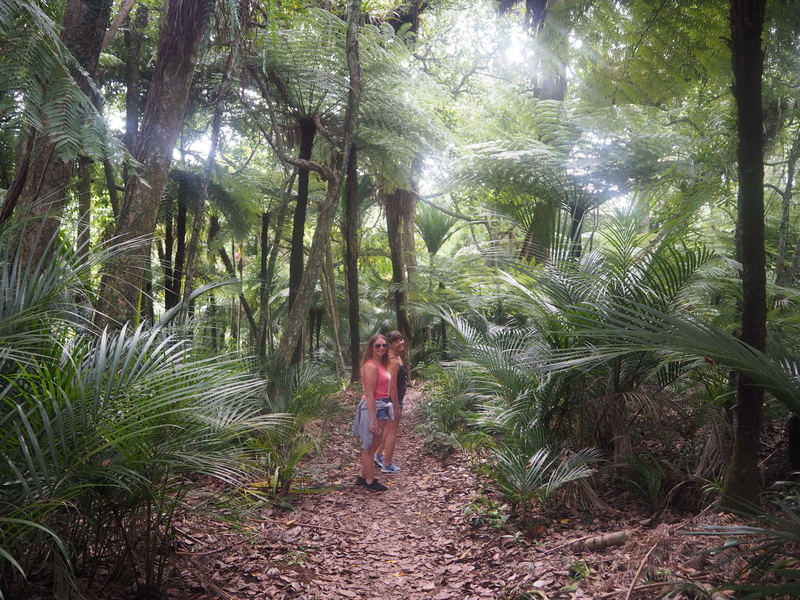 It is also very tropical and green which gave us some much needed respite from the heat. 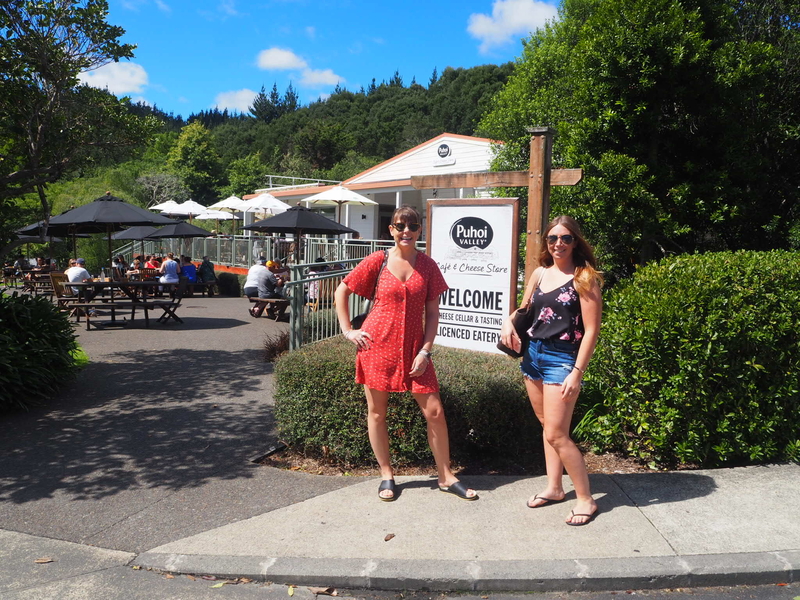 We really did have such a relaxing weekend in Puhoi and I couldn’t recommend it enough for a day or overnight trip from Auckland. 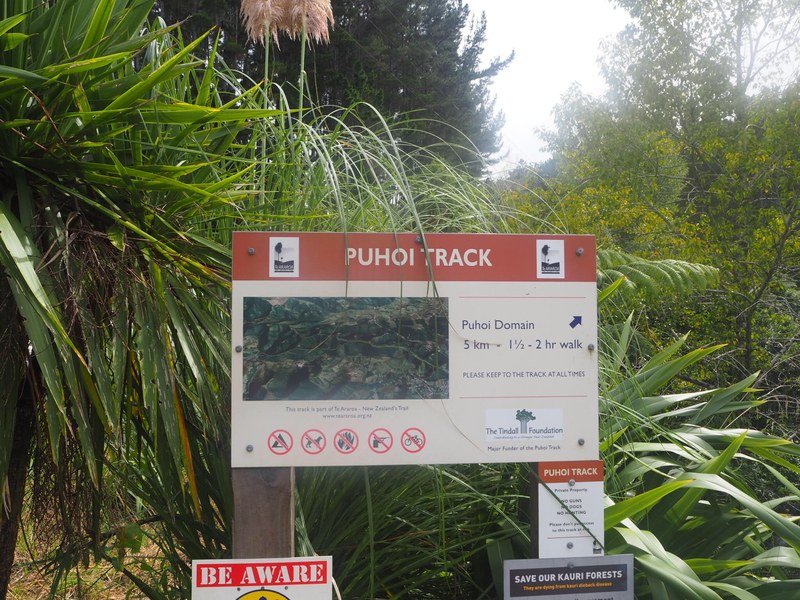 Have you visited Puhoi before?